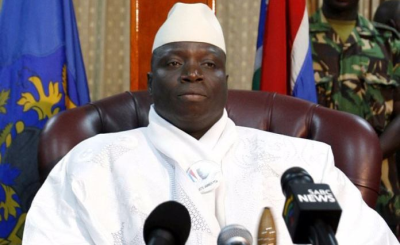 President Yahya Jammeh has declared a 90-day state of emergency, just two days before he is supposed to cede power after losing elections last month. 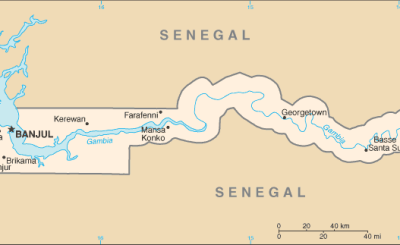 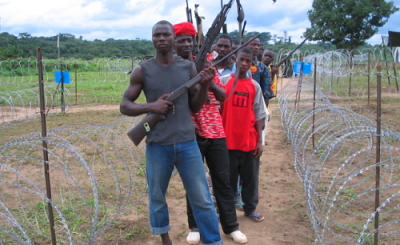 Prolonged political uncertainty and fear of unrest have pushed thousands of Gambians across the border into neighbouring Senegal and Guinea-Bissau. 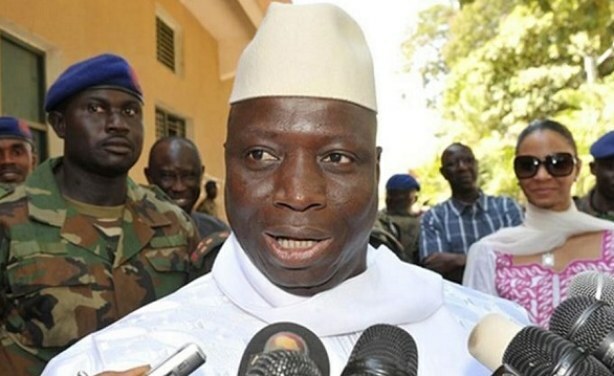 Gambia’s long serving President Yahya Jammeh. 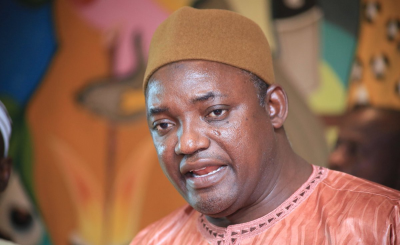 Gambia: Barrow to Be Sworn in Outside Banjul?